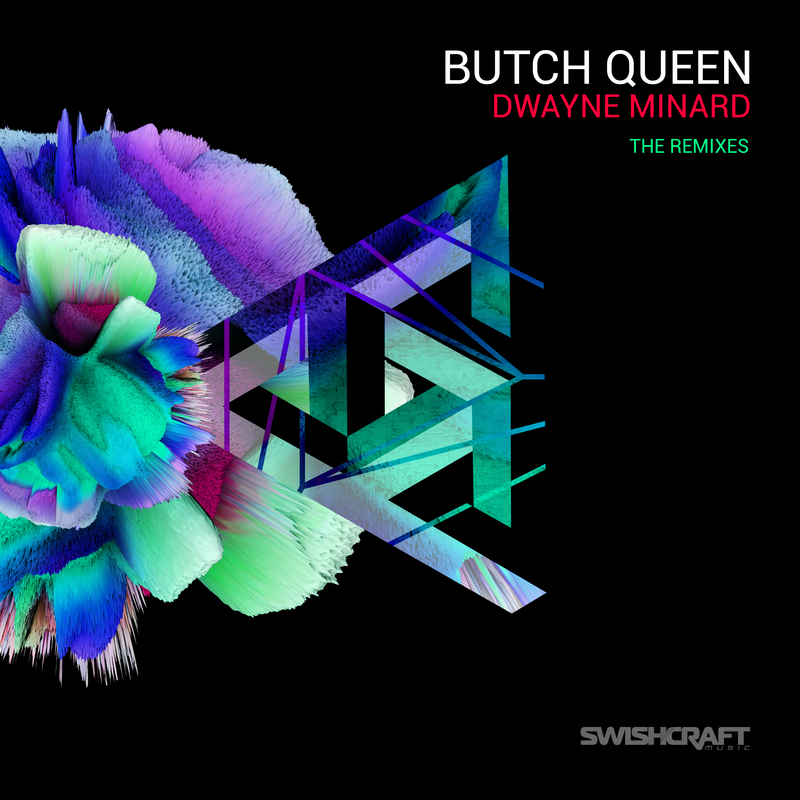 Toronto based House Music pioneer Dwayne Minard returns with a follow-up to his smash Beatport, Traxsource and world wide indy dance chart hits, “I Like House,” “The Disco” and “Under Disco Lights.” “Butch Queen“ (Part 1) is a down and dirty deep tech-house inspired scorcher complete with samples from the infamous film Paris Is Burning. The Original EP contained the Original Extended Mix and Gavin Bradley Vox Dub. These additional remixes, Dropping Friday, June 30th, include remixes by Billboard #1 producers Division 4 & Matt Consola (Mainstream House) and Dirty Disco (Big Room Peak Hour). Swishcraft Music is also excited to introduce the team Haus of Oz (Corey Craig & Bobby Duron) debuting their Deep, East Coast rhythms.